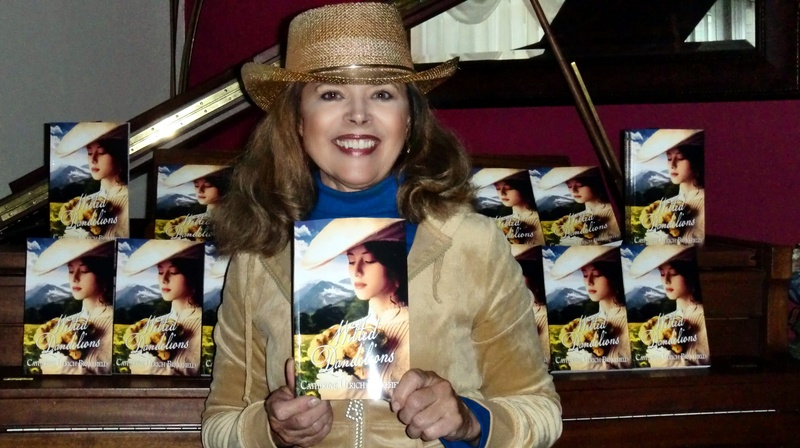 June 24, 2015 – Addison Township resident and author Catherine Brakefield combines her faith, love for history and “hopeless romantic” side in her latest book “Wilted Dandelions. 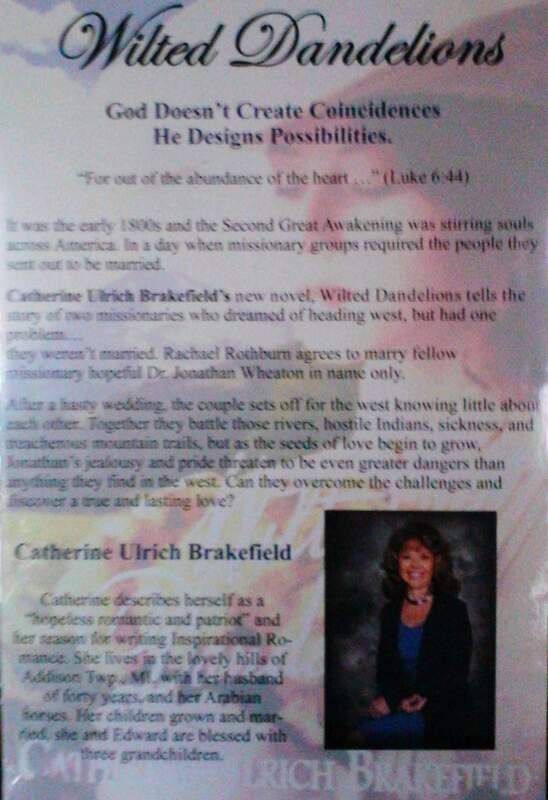 Brakefield noted back then, by the time a young woman hit 18, she was already married with one or two children. Rachael was 22 years old, which was considered to be “unheard of” to have no prospects or suitors.